There are many ways to cross a road such as traffic lights, zebra crossing, bridges over and under the road and also traffic islands. If there are any of these in sight when crossing a road, walk that extra distance to cross the road safely. Also, telling them the ways that are not safe such as crossing the road between parked cars or somewhere that they are unable to see. Teach your child to stop at a certain distance away from the road, on the pavement. Make sure they look both ways and listen our for cars before crossing. To help them you could go to quieter roads to practise and let them tell you when it is safe to cross or not (do not let them go ahead of you). The 'Stop, Look and Listen' quote is easy and simple to remember and easy to remind them once they get near a road. Most children love playing games and what's better than a game where they can also learn important things? Road Safety Games are a good way to teach children to cross the road safely. This will make it fun whilst they are learning. 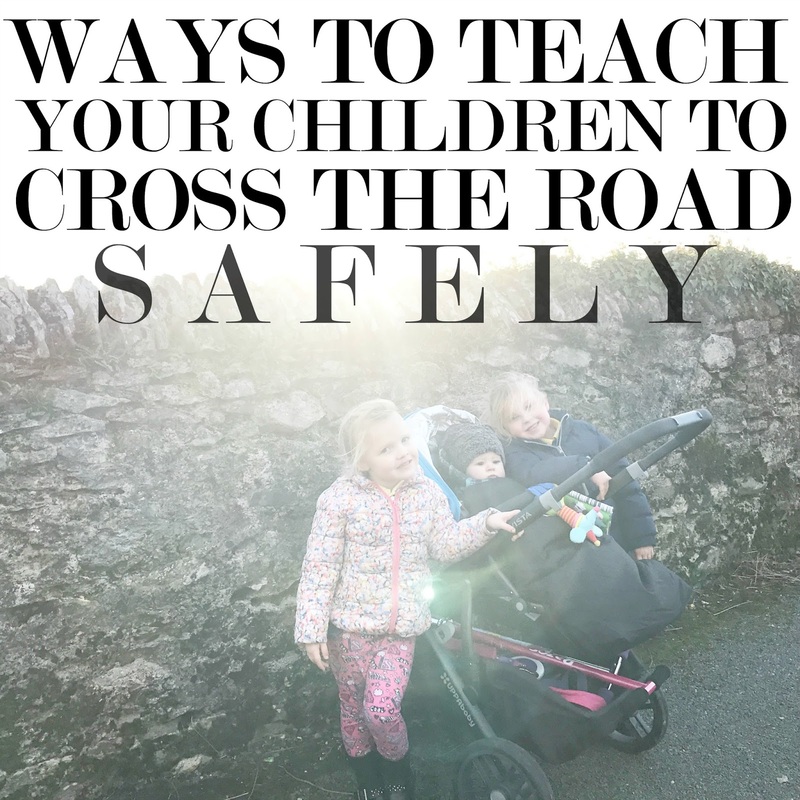 Are there any other ways you teach your child to cross the road safely?